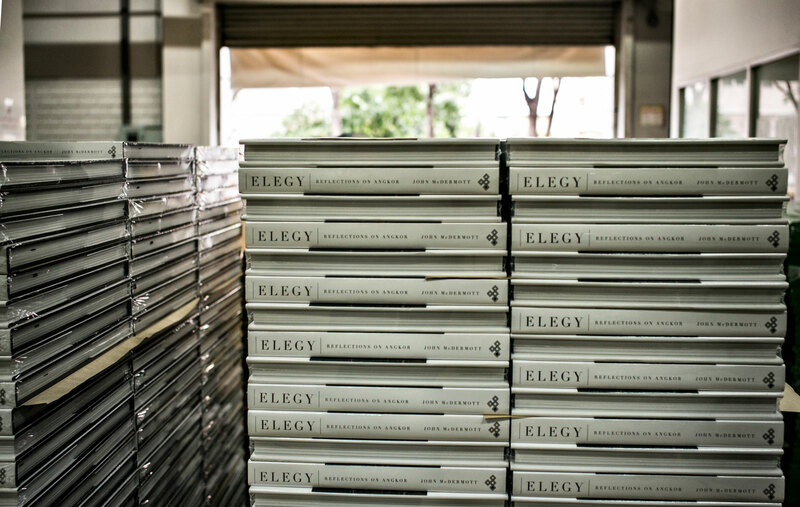 The new version of the Angkor book ELEGY by John McDermott is hitting the store. It looks great and was printed in Bangkok at Amarin Printing, my usual printer. Hired as a Production Consultant on this rather big job has been a very interesting experience, knowing that the prior edition was done at EDS in Italy! It’s been printed as tri-tone +1 pms on 157gsm OJI artmatt from Japan.